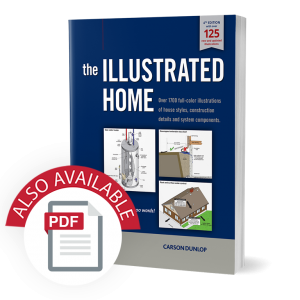 A full-color collection of over 1700 illustrations, with 200+ images updated! 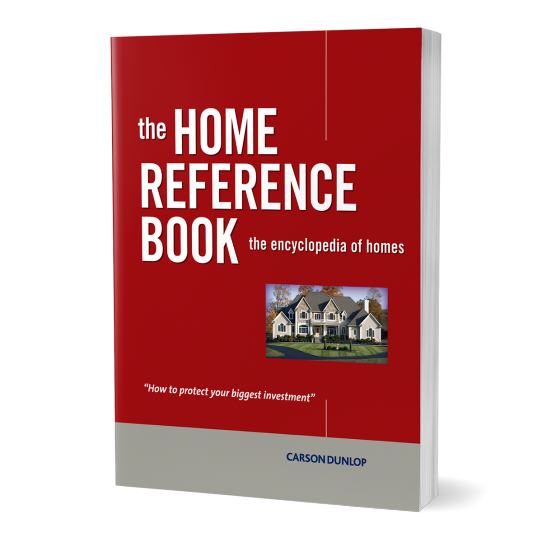 This soft cover book is designed for home inspectors to help clients understand their home. 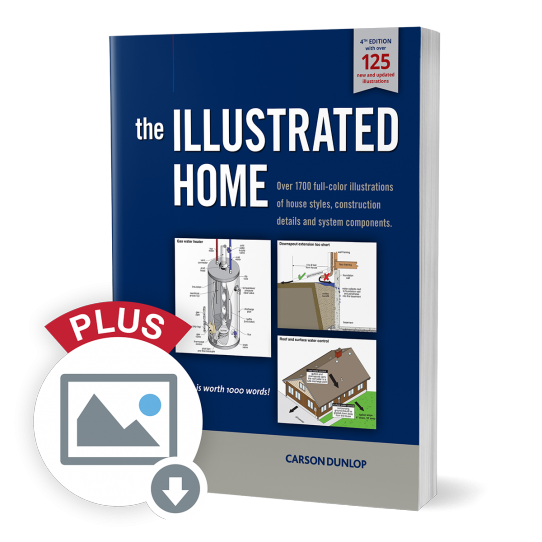 Illustrated Home is a great tool for helping your clients understand their home. 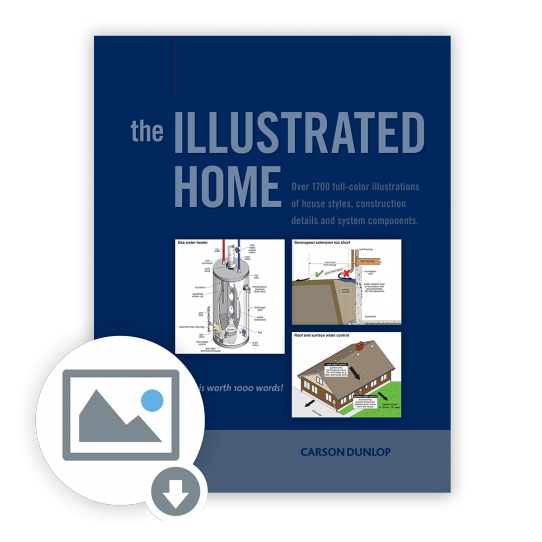 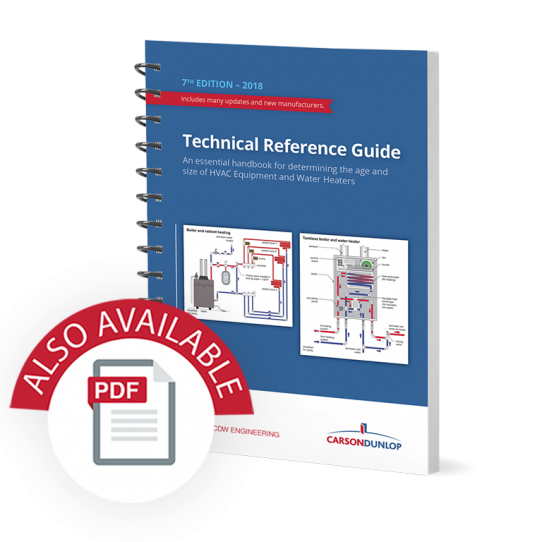 With over 1700 images – including 200+ updates – and an easy-to-use index, this comprehensive and full-color reference guide is a must-have at your inspections.